Backover accidents are among one of the most common hazards related to workplace safety. They refer to an instance when an individual is hit by a moving vehicle that is backing up. An individual may either be standing or perhaps walking behind a vehicle being reversed. There are many factors that may lead to a backover accident. For instance, a vehicle operator may have a blind spot blocking their view or they are unable to hear backup alarms due to loud noises on the worksite. The risk of backover injuries and fatalities can be significantly reduced by providing professional training to vehicle operators and other individuals. It is imperative for a vehicle operator to take adequate precautions to ensure that they do not cause injury while backing out their vehicle. Provide comprehensive training to all your employees about workplace safety and educate them about how to remain safe around moving vehicles. Including a list of precautions in the policy manual can be helpful to enforce safety measures among employees. Install backup cameras in all heavy vehicles to provide better vision to drivers while backing out. This will also eliminate blind spots to a certain extent, thus allowing a driver to back out the vehicle safely. CNBC report shows how vehicle safety systems can prevent collisions. Devise internal traffic control plans (ITCPs) to manage and coordinate vehicle flow and workers on site. This can potentially prevent backover accidents that would have occurred without a formal traffic routing system in place. Install safety equipment such as proximity sensors to provide a warning to workers who get too close to a vehicle. If the worksite is noisy, then consider setting up intercoms and speakers around the area to make sure there is a clear channel of communication. These are some of the best practices that must be followed to ensure employee’s safety at a workplace and avoid accidents pertaining to vehicle backover. It is important to understand that while these tips may help your company to reduce the risk of a backover accident to an acceptable level, they cannot entirely eliminate the possibility of such an accident from taking place. Therefore, it can be highly advantageous for your business to take a proactive approach and equip yourself with a Property & Casualty Insurance company to reduce your liability against any unforeseeable event. A Property & Casualty Insurance company will not only provide a shield against backover accidents, but also against other kinds of potential liabilities. 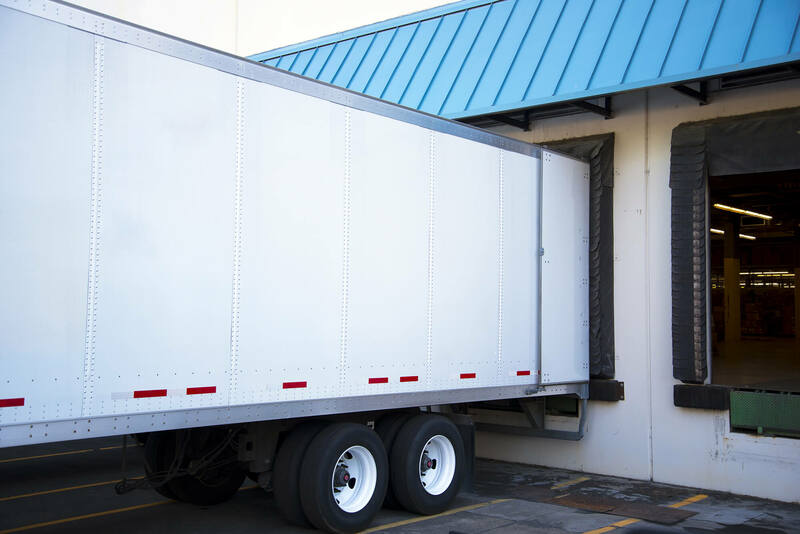 Furthermore, if your business operations require extensive use of vehicles, especially big trucks or HGVs, it is imperative that you must protect yourself from future financial obligations by equipping yourself with Property & Casualty Insurance. If you want to learn more about preventing backover accidents or wish to find more risk management solutions, contact SIA Insurance Group by calling at (630) 325-4000.